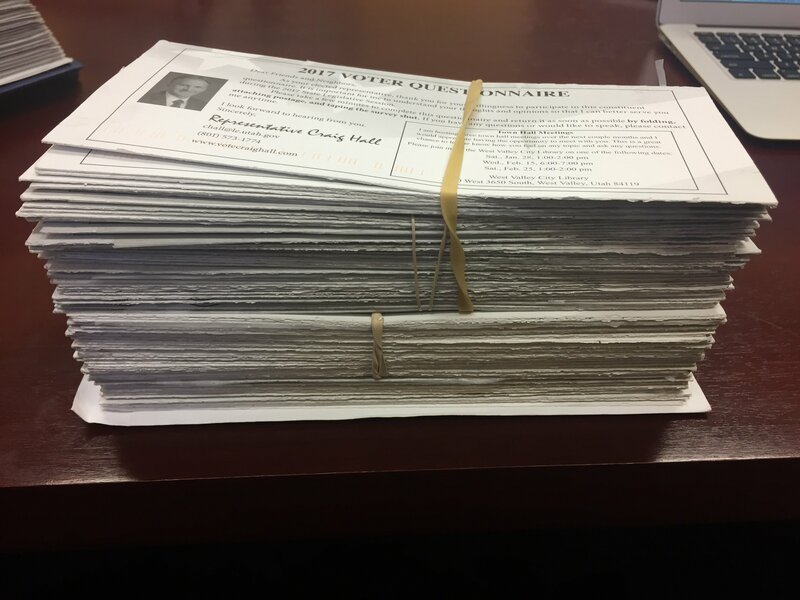 2018 Legislature - Week 6 Summary! 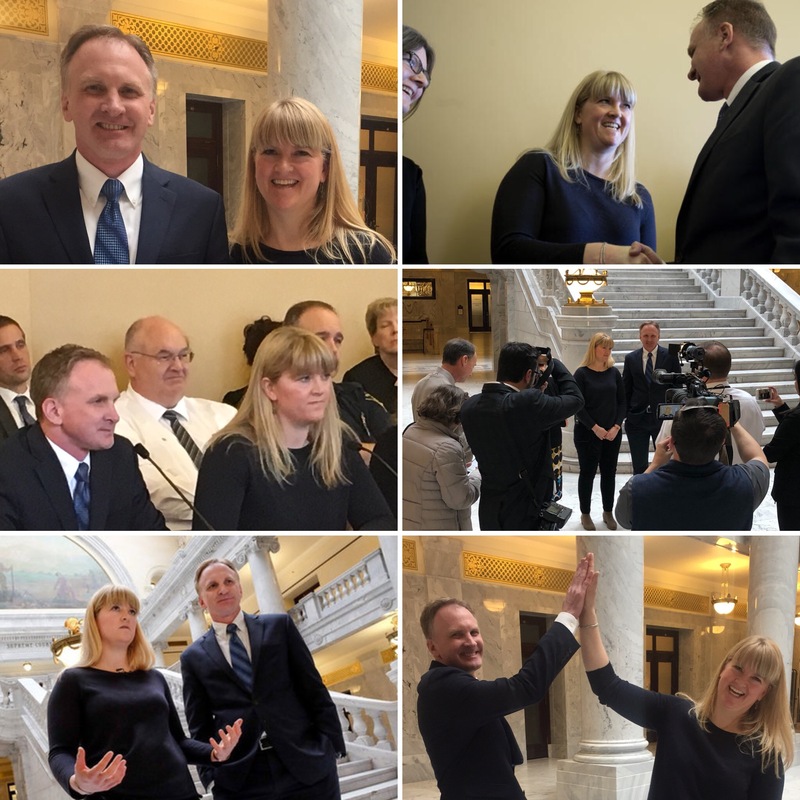 Home > News > 2018 Legislature - Week 6 Summary! 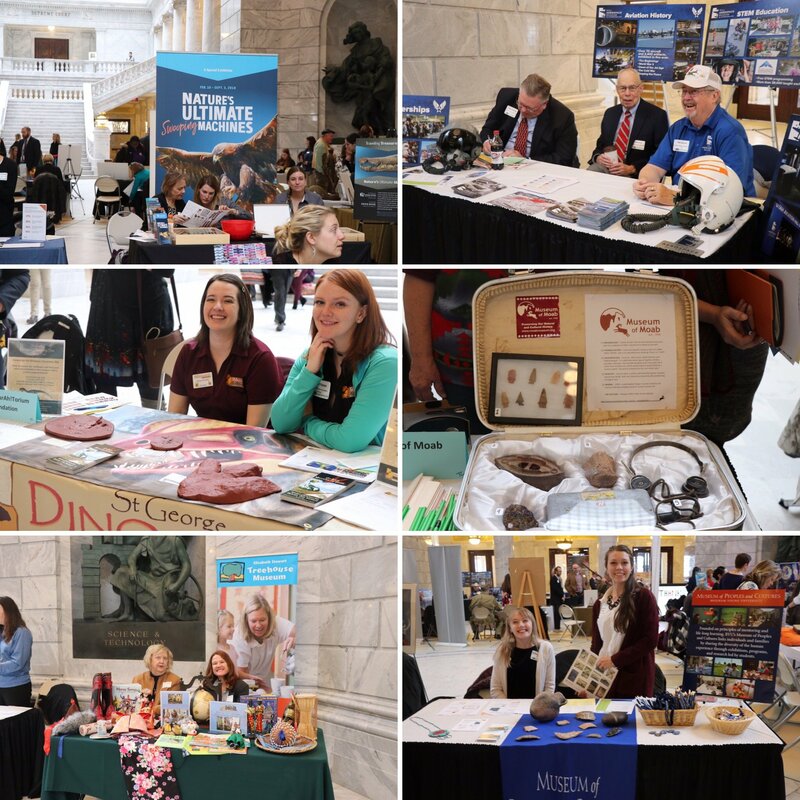 Every year, we host "Museum Day at the Capitol." It is amazing how many fantastic museums we have throughout the State. Thanks for coming! It is always so great to have students visit the Capitol. Their overwhelming message is usually, "It's so much better to be here at the Capitol than in the classroom!." :) In all seriousness, our Capitol building is amazing. 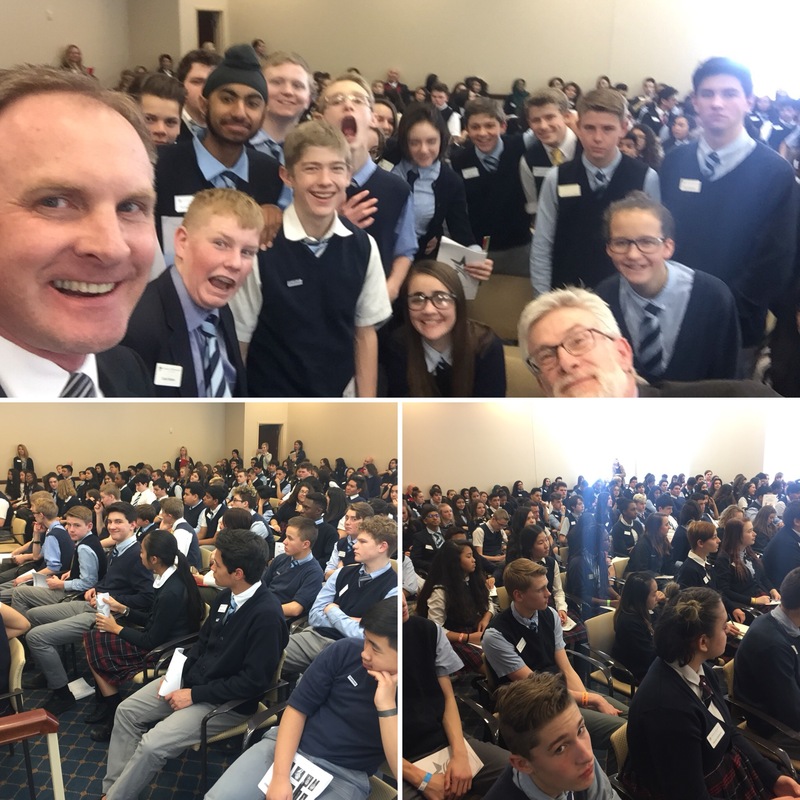 Here are some photos of students from the local American Preparatory Academy. 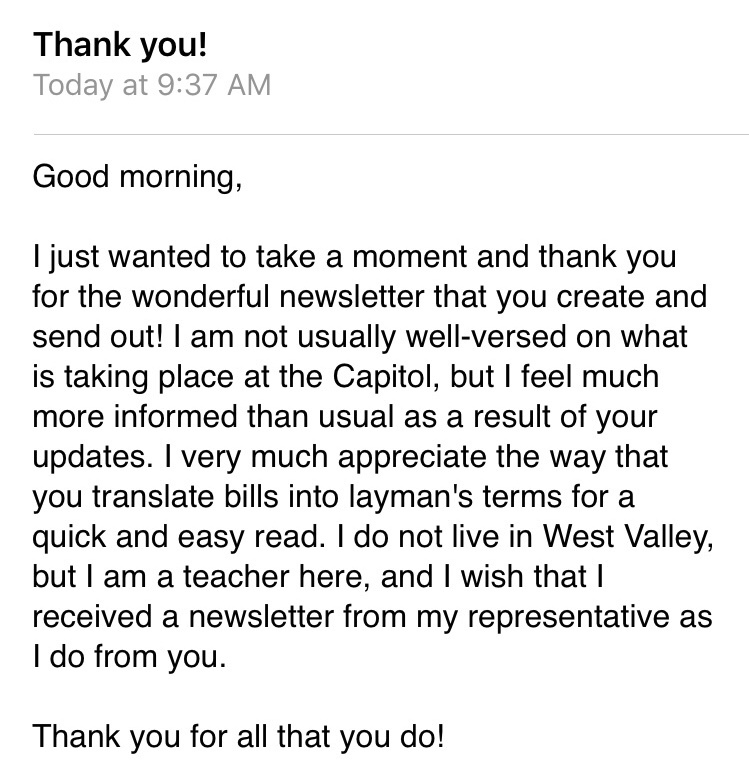 I truly appreciate the many voices of support I receive throughout the Session. Thanks so much! Here is an email I received this week from an educator within District 33. 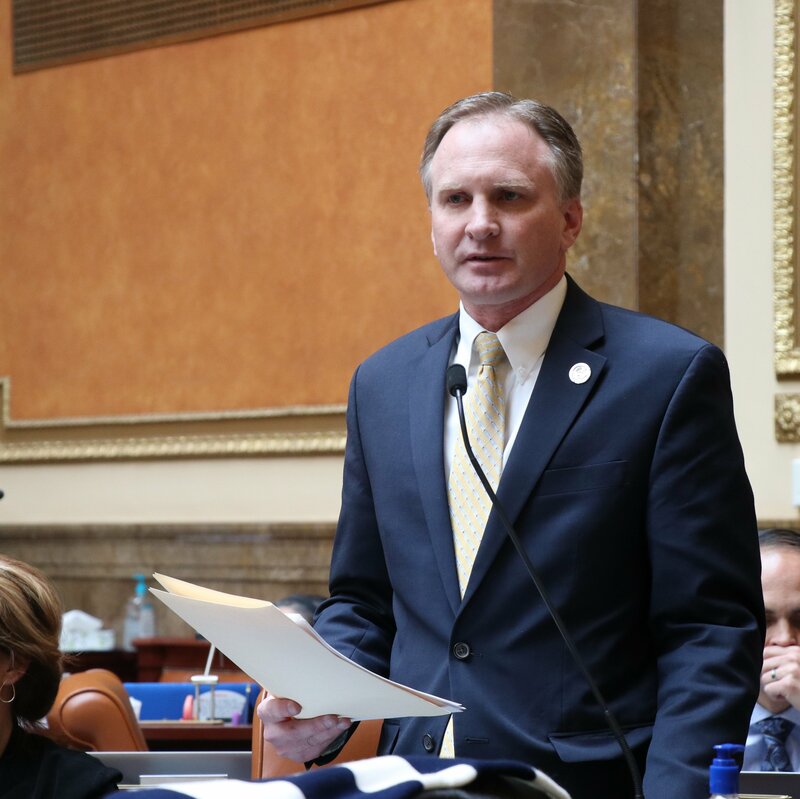 HB133 - Employment Amendments - I am the chief sponsor of this bill. Passed the House 64-0. Passed the Senate Business and Labor Committee 4-0. 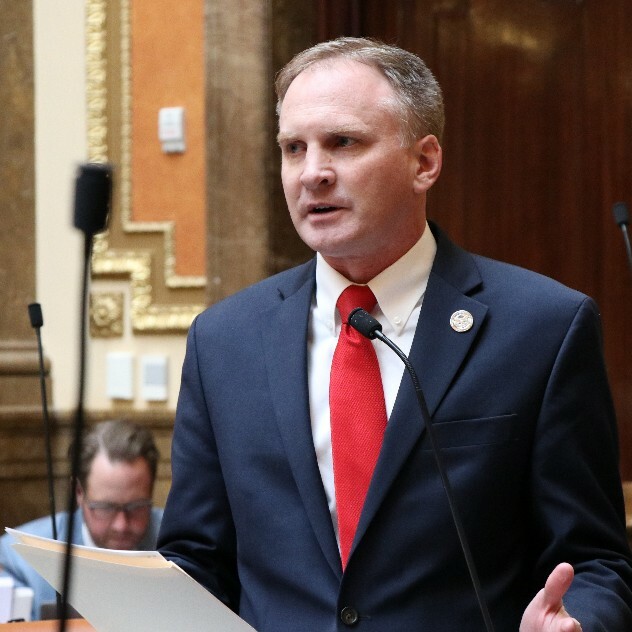 This bill would expand the State's anti-nepotism laws to include household members. See story here. 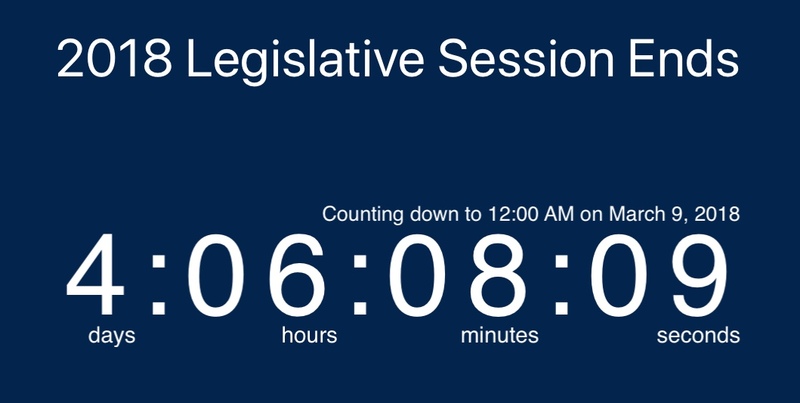 Should be heard by the full Senate some time this week.